What happens when hippies, windsurfers, big wave riders and even a Tibetan Buddhist or two descend on a Maui plantation town? Poke is no simple pupu. Here, a guide to a 21st-century taste sensation. A new generation of poets is taking to the stage in downtown Honolulu. 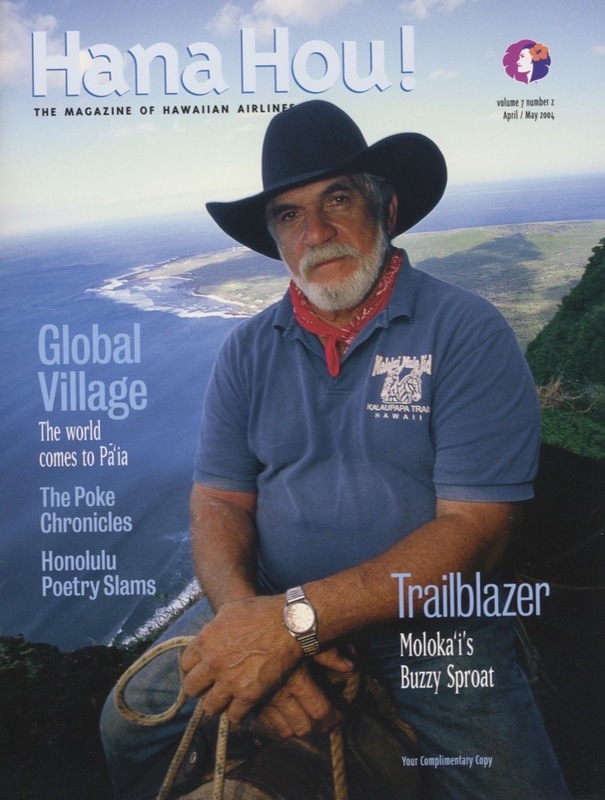 Molokai mule man Buzzy Sproat is a master at navigating harsh terrain. Sculptor Kazu Fukuda draws on Hawaii's past to make art for all. Twenty years later, it's still Rap's Hawaii.